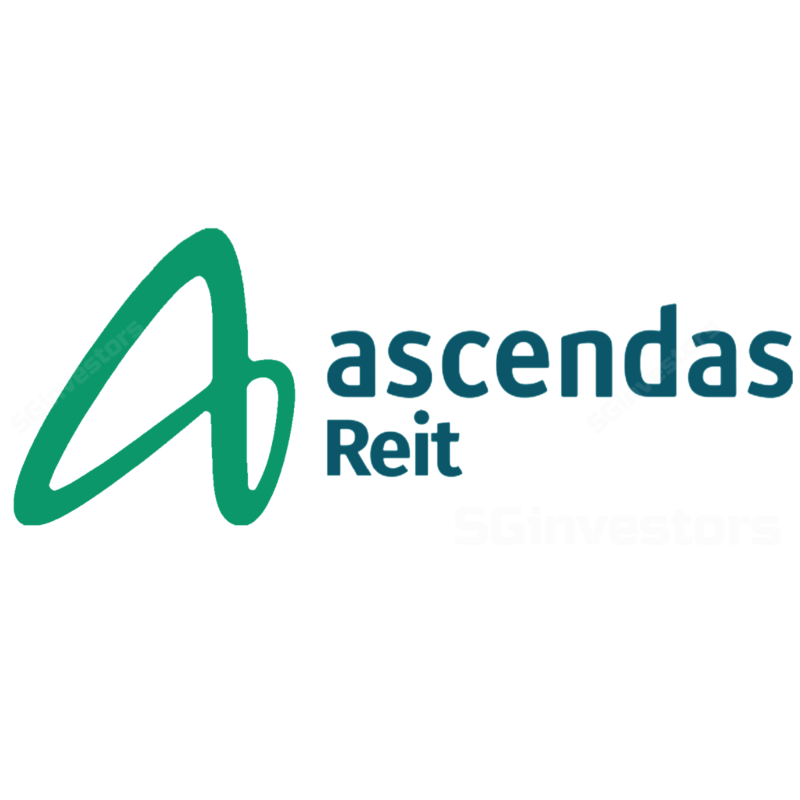 ASCENDAS REAL ESTATE INV TRUST (SGX:A17U, Ascendas REIT)’s 3Q19 gross revenue and DPU in line with expectation. Almost full quarter contribution from Second UK portfolio of 26 logistics assets. Build-to-suit development for Grab’s new headquarters at one-north. Maintain ACCUMULATE. Raised target price to $2.88 (previously $2.78) due to higher DPU estimate. Positive rental reversions across all segments in Singapore. Rental reversions ranged between +1.7% and +10.3% across the five segments, with a weighted average of +3.2%. There were no renewals signed in Australia and UK. Acquisition of Second UK portfolio of 26 logistics properties was completed on 4 Oct.
S$800mn UK portfolio is now 7% of Ascendas REIT’s total portfolio, compared to 3% in the previous quarter. The UK portfolio has a long weighted average lease expiry (WALE) of 11.3 years compared to Singapore WALE of 3.9 years, thus providing income visibility. The earliest lease expiry in the UK portfolio is in FY21. Total portfolio occupancy remains stable QoQ, inching up from 90.6% to 91.3%. This was driven by the Singapore and UK portfolios. For Singapore, there were new take ups which improved occupancy to 87.3%, while the enlarged UK portfolio remained at 100% occupancy. Secured S$181mn build-to-suit project for Grab’s headquarters at one-north. The asset will be a 42,310 sqm GFA business park property. The expected completion is in 4Q 2020. (For comparison, Ascendas REIT’s Giant Hypermart property in Tampines has a GFA of 42,194 sqm.) It will be on a long lease term of 11 years with annual rental escalation and renewal option for a further five years. In the grand scheme of things, the property will not make a material impact to Ascendas REIT’s portfolio which currently stands at S$11.1bn. Q-o-q higher aggregate leverage, but it does not come as a surprise. Leverage increased from 33.2% to 36.7% due to new debt to part-fund the second UK portfolio. In our previous report: Ascendas REIT - Acquired Second UK Portfolio, we estimated 36.4% leverage by the end of FY19. The outlook is positive. Total portfolio faces only 1.6% of expiry by gross rental income in 4Q19. While there is 18.6% of leases for renewal in FY20, it is mostly made up of multi-tenanted buildings; so the potential impact from single-tenant conversions is limited. We expect the yield of ~6% to remain stable due to the large portfolio that is diversified and not materially affected by any single property. Our target price gives an implied 1.34 times FY19e forward P/NAV multiple.